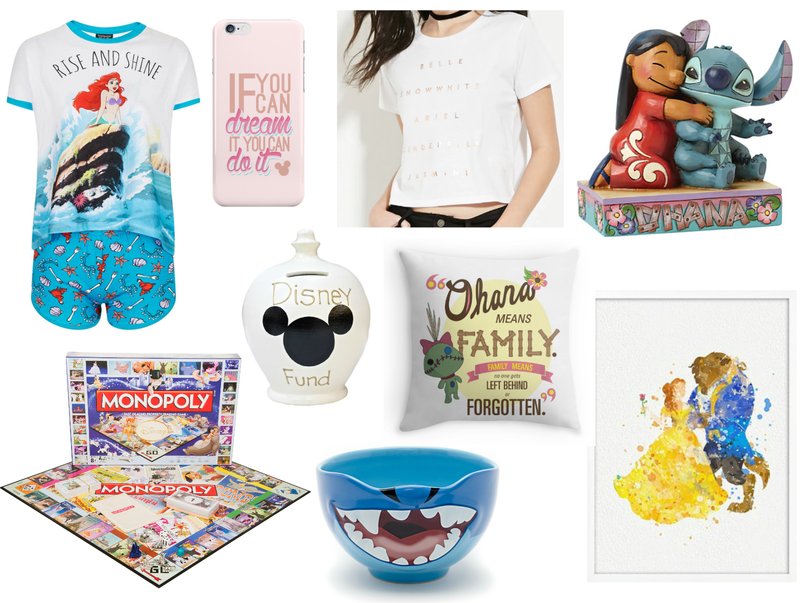 I love the little mermaid pj's and beauty and the beast print, so cute! Ahh the monopoly is the cutest! Aargh! I want it all!!!! primark has a ton of disney related tees and I really want them all! Ahh, once again so many adorable things I want! I just watched Lilo & Stitch again yesterday and now have the urge to buy everything!